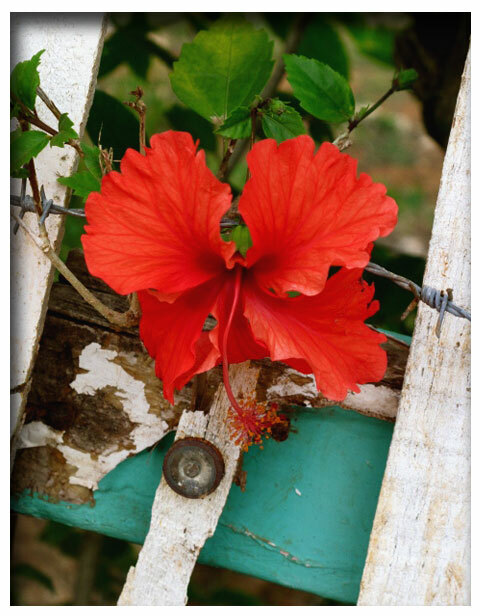 This is what winter looks like here, in Jamaica. Well, in our yard anyway. The ackee trees are so heavy they are leaning with heavenly fruit. It’s not surprising to reach home and find a bag or bash full of ackee waiting for us on the veranda. Yup. It happened just yesterday. Here are the lovely gifts we found on our front porch. Reaching for the sun and biding their time until we arrived. I know, I know, what you’re thinking, what a hard winter right? This is just how we do February. A fabulously abundant tropical fruit, ackee is indeed one of my favorites. I can eat it night and day. I often do. If you haven’t tried it I would definitely add to your life list of things to do (taste) before departing. I know that it can be purchased canned in the states but honestly, I wouldn’t recommend it. It just doesn’t do this precious staple justice. I guess you’ll have to plan to come on down. Trust mi! We’ve got the winter blues remedies here on this little rock! Oh yeah! And a crucial tip. 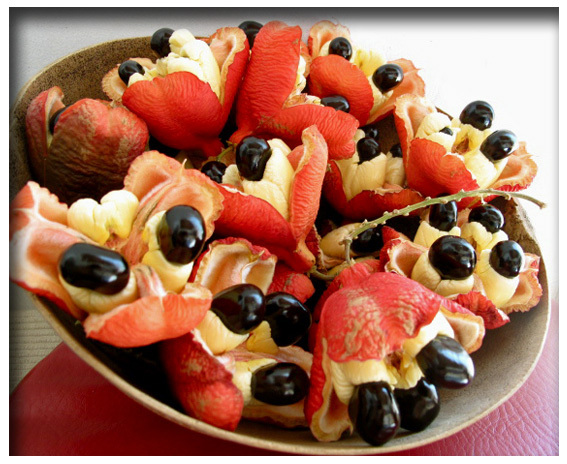 You cannot eat ackee until it has ripened and opened naturally on the tree. It can be poisonous if the pods are split open before they naturally ripen. So we wait.